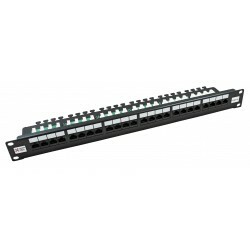 The TL-SF1048 Ethernet Switch provides 48 10/100M Auto-Negotiation RJ45 ports. 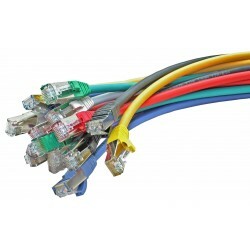 All RJ45 ports support the Auto-MDI/MDIX function. Every port can works as uplink port or common port. TL-SF1048 Ethernet Switch provides a cost-effective, high performance, non-disruptive, smooth evolution into 100M solution. 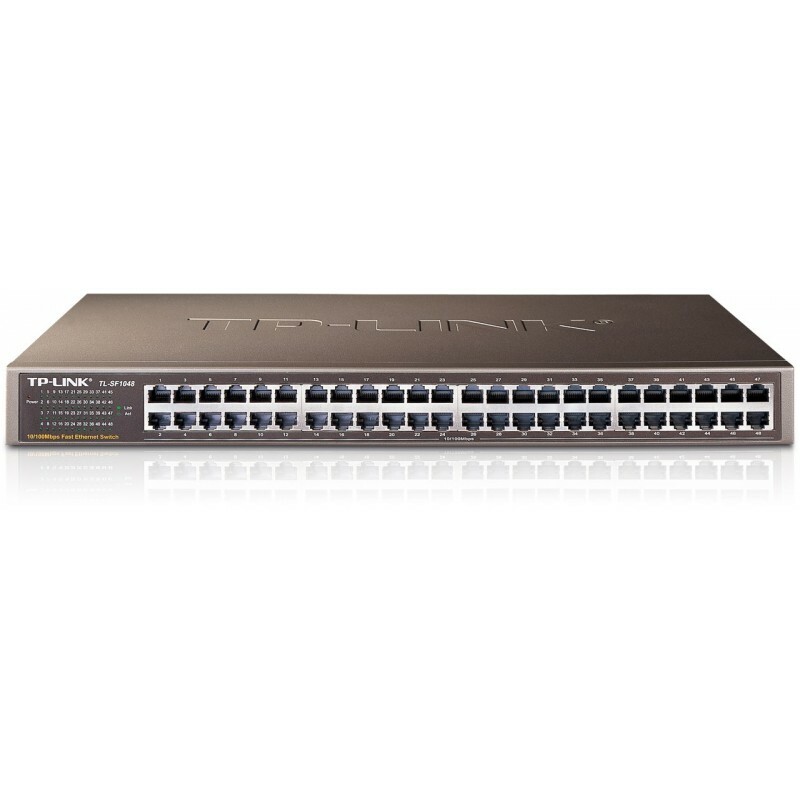 The Switch delivers superior performance with improving workgroup, network bandwidth, increasing network node, providing greater flexibility, installation convenience.